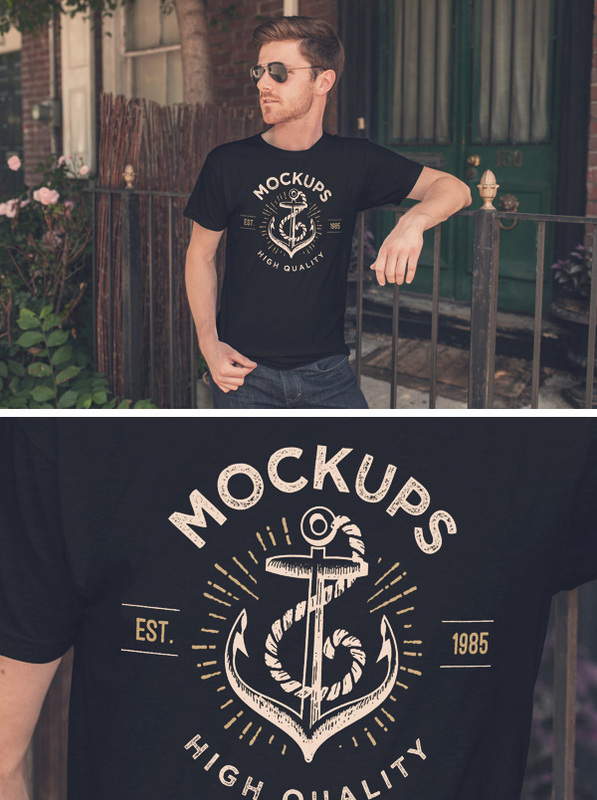 I’m pleased to share with you this neat mock-up that’s perfect for creating a photorealistic display for your t-shirt design. Along with the usual smart objects, the PSD file includes realistic textures, folds displacement mapping and filter actions. Resource created by ZedProMedia. Get the full set of 16 Men’s Apparel Mockups here.